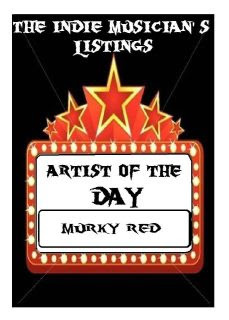 KBM Management (Promotion Page): Murky Red - Band of the Day !! Murky Red - Band of the Day !! A Wonderful Rockin' Monday Friends !! 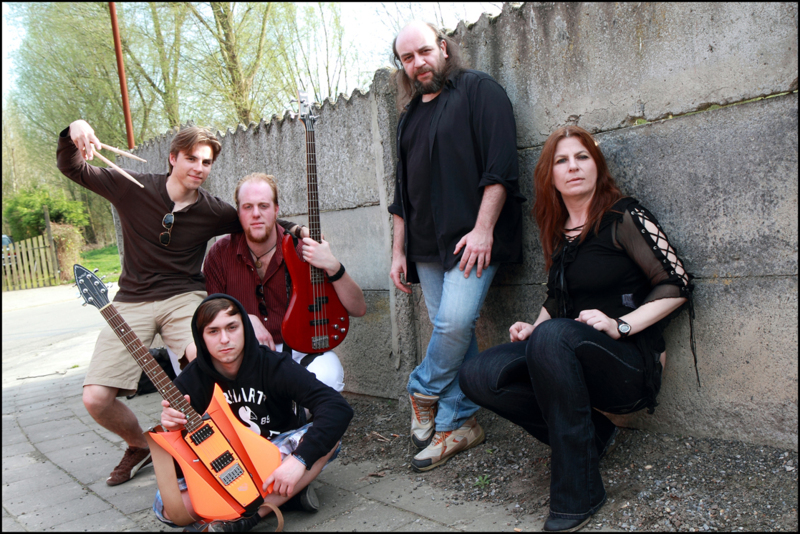 Murky Red is a new Belgian band formed in the autumn of 2010. 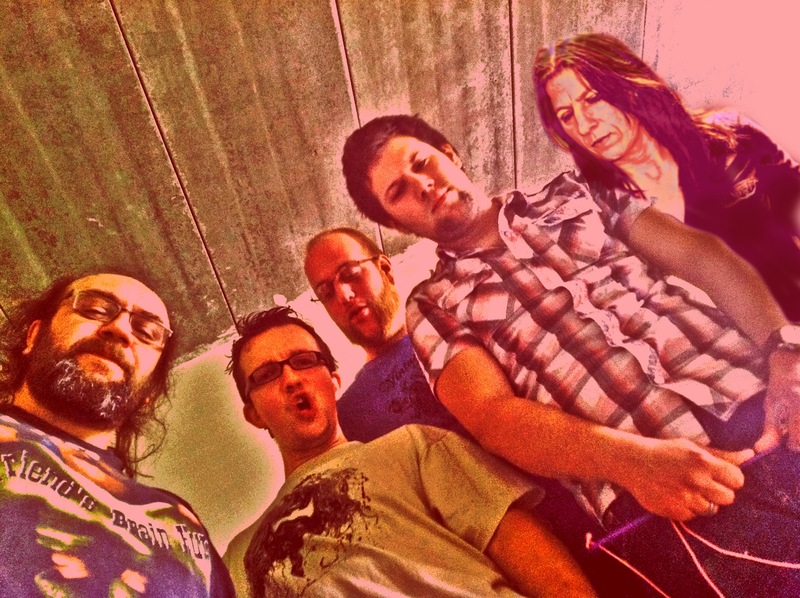 The band delivers a blend of different rock styles, influenced by bands such as Led Zeppelin, Steppenwolf, Deep Purple, The Rolling Stones, Fleetwood Mac, Band of Horses, Pink Floyd, … which results in catchy powerrock as well as atmospheric ballads. If You Like Murky Red's Music, Please Buy It !! TONKA DONIUS - Artist of the Day !